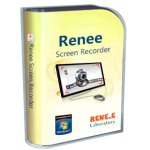 Renee Screen Recorder can help you record every movement on your computer screen. 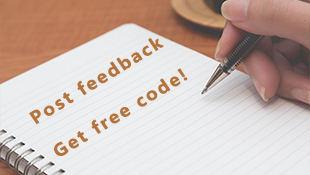 Record sounds from computer or microphone or both of them is ok. Beside, functions like different resolutions, video output formats, qualities are available. How to purchase the full version of Renee Screen Recorder?